indie books | Sally Ember, Ed.D. #Book #Marketing Buzz Blog‘s post: Happy Thanksgiving Day, Books! BookMarketingBuzzBlog‘s post: Happy Thanksgiving Day, Books! Brian Feinblum posted this on his site, Book Marketing Buzz Blog, which I highly recommend that you subscribe to if you are an #author. I link to the full post here and quote a bit of it. Thanks, Brian! Here are some of his answers. Read his post for the entire, excellent list. · Start by gifting [books] this holiday season. 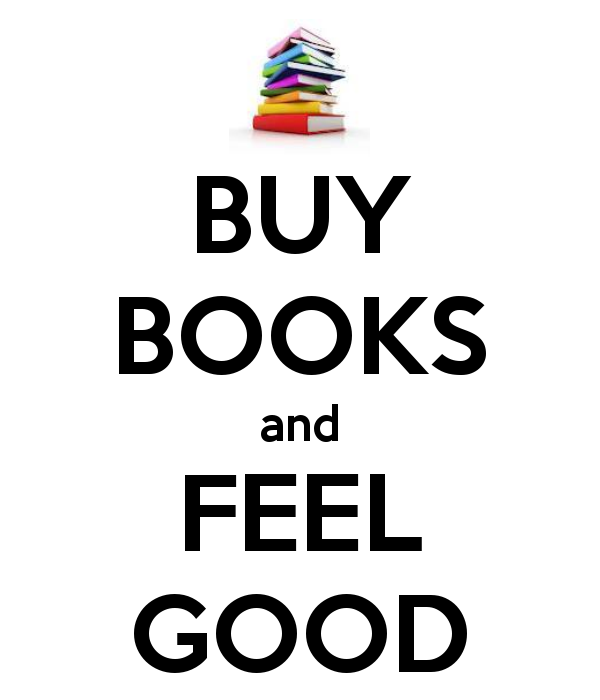 · Donate more books to schools, libraries, and chairties. · Discuss books with others. Don’t ask your friends if they saw the latest movie. Ask what they’re reading. · Read to your kids and then discuss what was read. Learning becomes fun this way. #Book #Marketing Buzz Blog’s post: Happy Thanksgiving Day, Books! Author Interview Blog Talk Radio 12/27: Sally Ember, Ed.D. 12/23/2013 by Sally Ember, Ed.D. Maybe you’re able to be near an online source to listen to Sally Ember, Ed.D., sci-fi/romance ebook author, talk about her newly released ebook, series, writing, and more on Friday, 12/27, 11 AM EST. Spread the word! One-hour live call-in/comment online show. Listen live or archived. Sally Ember, Ed.D. 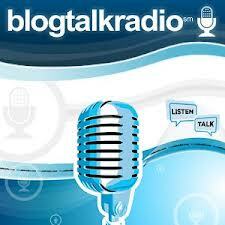 will be interviewed by Will Wilson on Indie Books, Blog Talk Radio’s weekly indie author spotlight. Call in by phone, chat online with comments, questions, suggestions about The Spanners Series, This Changes Everything, Volume I, and Sally’s ideas, writing, and science-fiction/multiverse/romance/paranormal themes, Buddhism, Judaism, family: whatever you’re interested in talking with Sally about, this is YOUR hour! Readers of this post who FOLLOW http://www.sallyember.com may email her to request a coupon for a FREE download of her ebook via Smashwords, good through 12/31/13. Visit her site or https://www.smashwords.com/books/view/376197 to download free excerpts, read reviews/interviews, and more. 11/15/2013 by Sally Ember, Ed.D. I was NOT going to go the indie route. I was an indie snob, myself, having grown up around “Vanity” presses and other such unprofessional ways that previous self-published writers had become authors. Their books were objects of scorn, their accumulated unsold volumes gathering dust in their garages, basements and storage areas, testimonials to their misplaced pride, I thought. Then, the internet and ebooks led to this revolution in publishing. In the last several years, according to many reports, ebook sales have gone through the roof and indie publishing has more than quintupled x 100. Really. 1) My sci-fi concept, The Spanners Series, which languished in my computer and as various printed-outs in boxes of drafts that never made it past the query stage, is now getting PUBLISHED (well, ebook, This Changes Everything, Volume I is, and I plan to publish the other 9 Volumes as well, via Smashwords.com: thanks, Mark Coker!) mostly due to my own hard work rather than waiting for luck. 2) There is a lot of variety in what is being distributed. Quality is hard to detect. You CANNOT judge the book by the cover, since many indie authors are on tight budgets and covers are expensive. Also, authors purchase or accept only “good” reviews. Paid armies of PR people or an author’s family and friends game the rankings’ and stack the reviews’ “ballot boxes.” PR hacks generally mess with readers. Authors can buy Twitter followers. Marketers blow many other false trumpets to herald a book that is actually HORRIBLE (or might be wonderful). How can any reader separate the wheat from the chaff? 3) Many millions of ebooks are now available. MOST are made free or ridiculously low-cost (under $5) for some or all of their “sales” periods. The sheer quantity and bewildering array flooding the market with cheap and free books make it even harder for any one book or author to get noticed, even those of high quality. 4) Getting our books noticed is made both more and less difficult by the fact that the author has to do all the marketing. I can tell you: it’s exhausting. And, doing all the marketing means it’s hard to carve out time to write, which is ironic, at best and extremely frustrating, at worst. Yes, we are motivated. Yes, we know our book best. Yes, we are committed to its success. However, most of us DO have (or, in my case, SHOULD soon have) other paying jobs and other books or stories to write! Please read this great article (link, below) by Lia London about the trials and tribulations of and reasons to admire indie authors like me. THEN: Help out us indie authors! Read reviews, read excerpts, shop around, engage with us. Finally, BUY OUR BOOKS! We need readers to rank us, write comments, recommend and refer to our books. We need readers, reviewers and bloggers! Thanks!